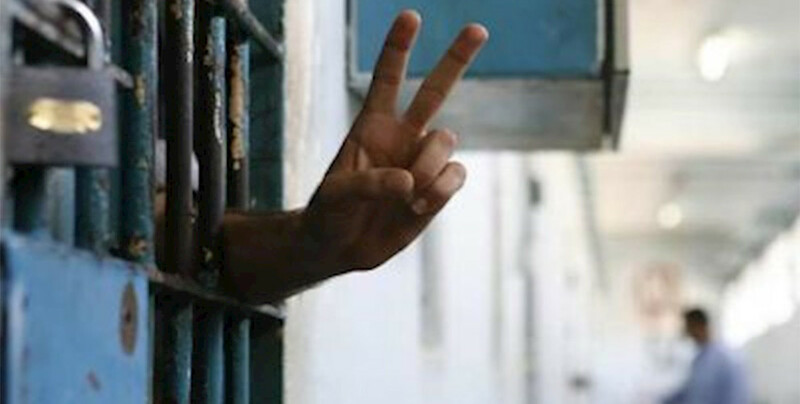 Hunger strikes continue in prisons against the isolation regime executed on Kurdish leader Abdullah Ocalan. 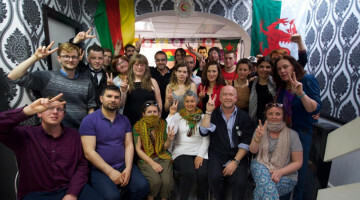 DTK (Democratic Society Congress) co-chair and HDP (Peoples’ Democratic Party) MP for Hakkari, Leyla Güven, who is jailed in Amed (Diyarbakır) Prison, attended a court hearing on September 7 only to announce to the public that she is going on a hunger strike demanding an end to the aggravated isolation imposed upon Kurdish People’s Leader Abdullah Öcalan. 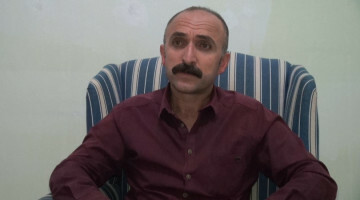 The Kurdish leader hasn’t been allowed to meet with his lawyers since July 27, 2011 as Turkish authorities have rejected all the 781 appeals filed by his lawyers for a meeting with their client in the Imralı High Security Type-F Prison off Turkey’s western coast where he is held. 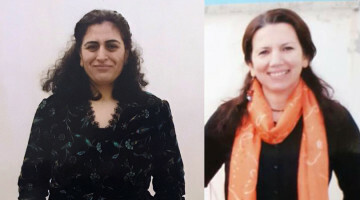 It came out that three political prisoners held in Şırnak T Type Closed Prison, Hakan Kutluk, Agit Bilik and Osman Beytur, have started an indefinite and non-alternate hunger strike against the isolation regime. 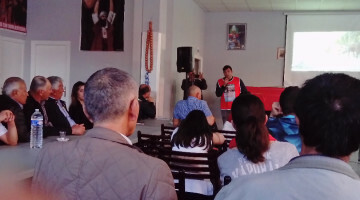 On the other hand, the Şırnak T Type Closed Prison administration has reportedly launched disciplinary proceeding against all the inmates joining the indefinite and non-alternate hunger strike in the prison.